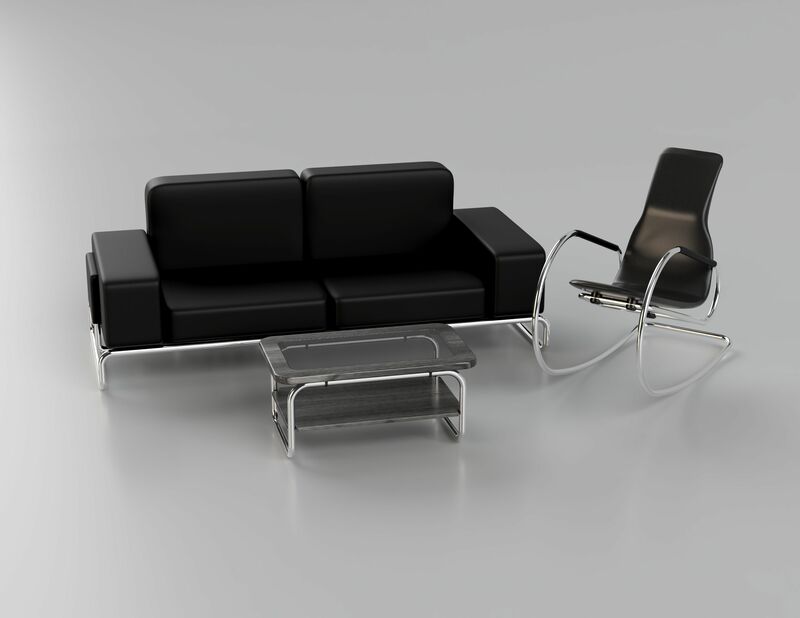 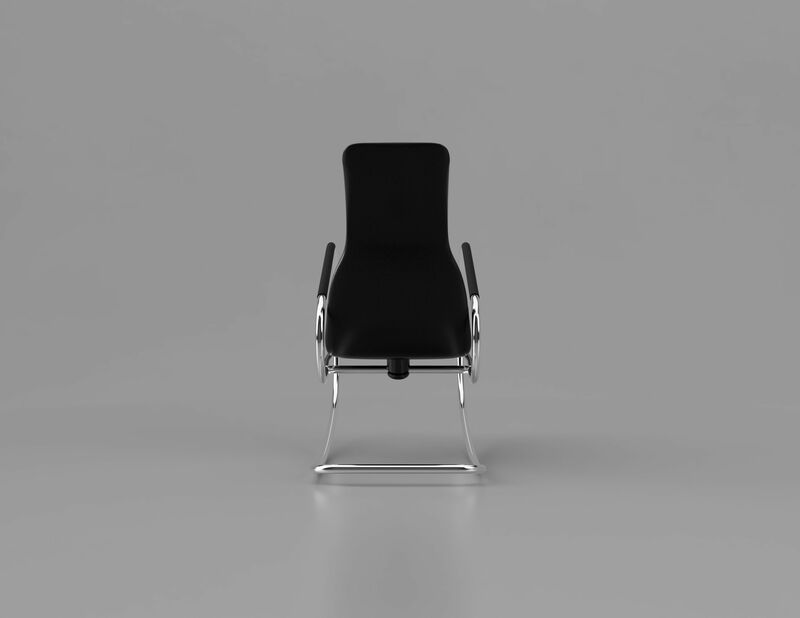 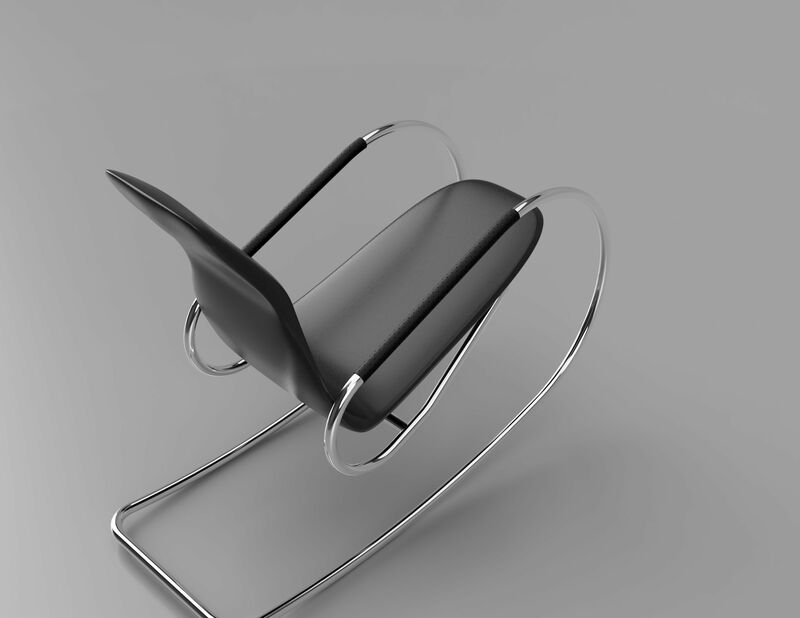 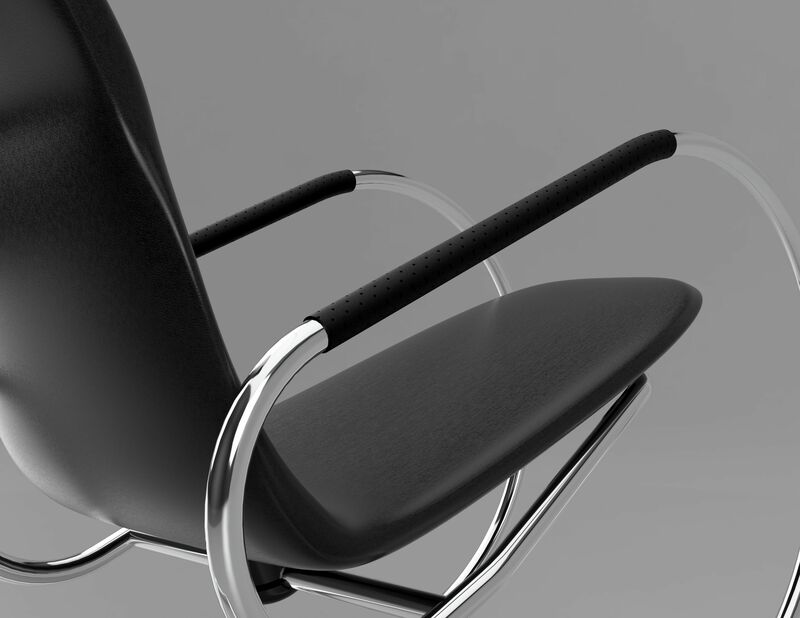 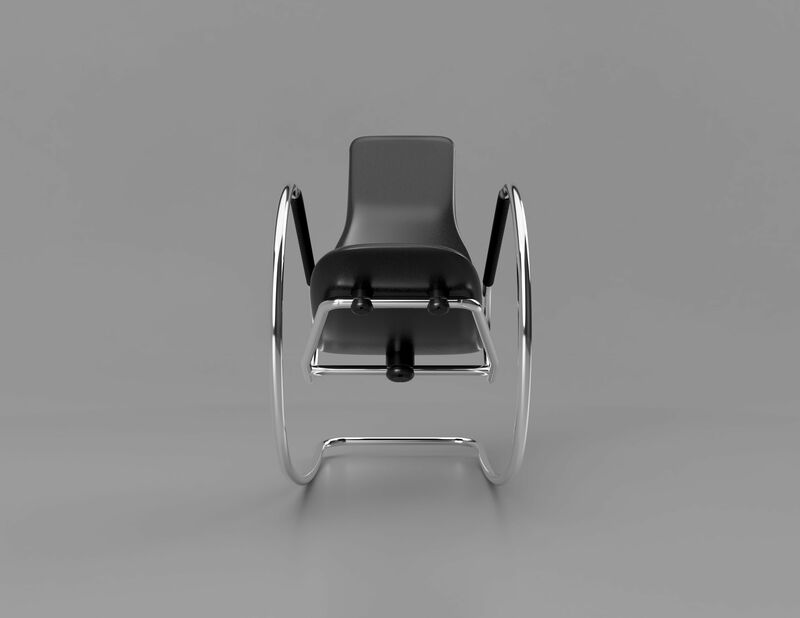 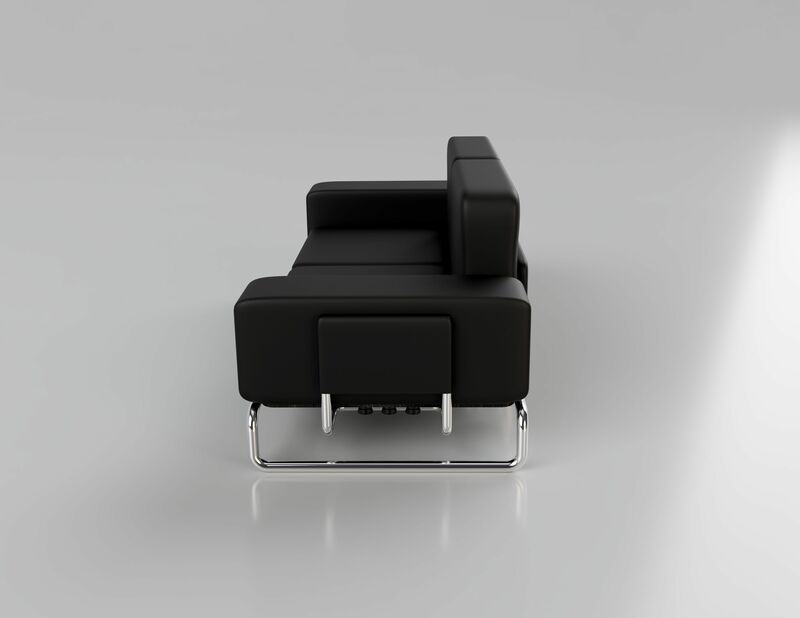 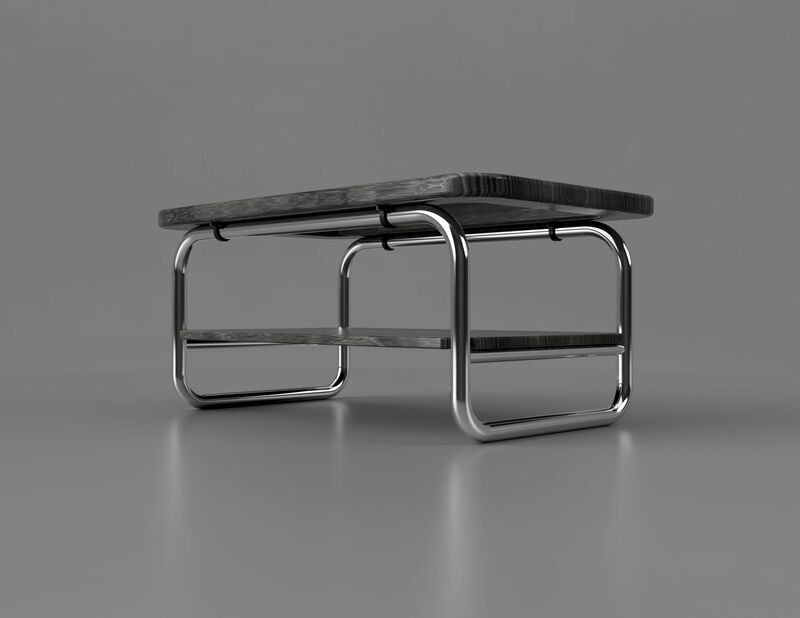 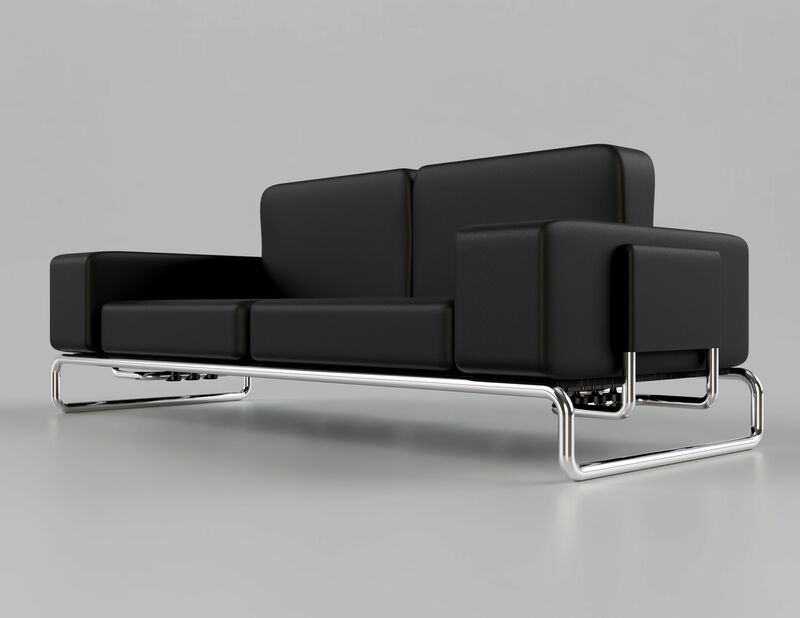 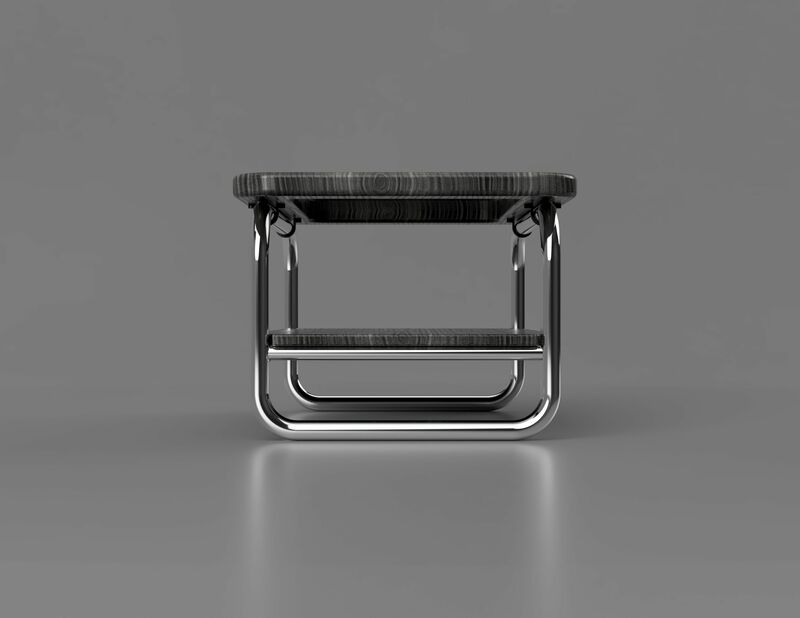 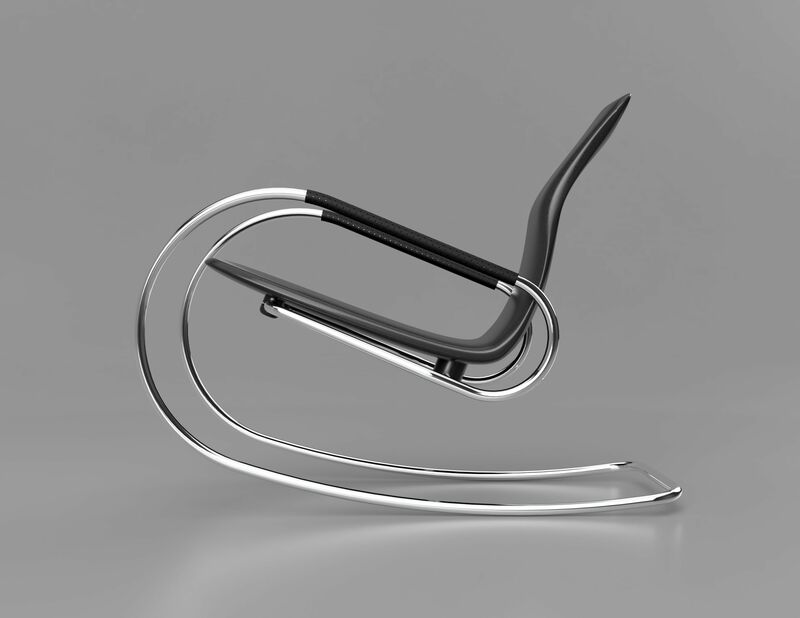 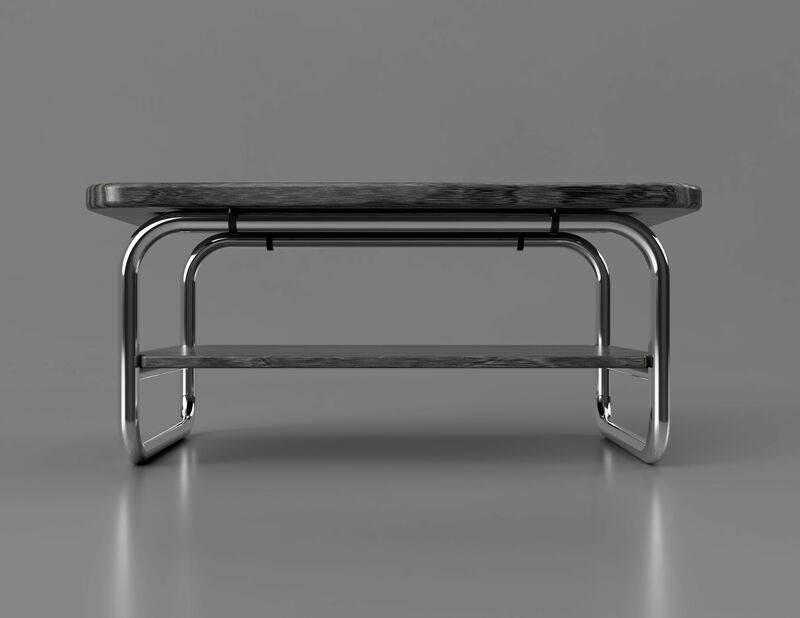 Some furniture design inspired in the Thonet Series. 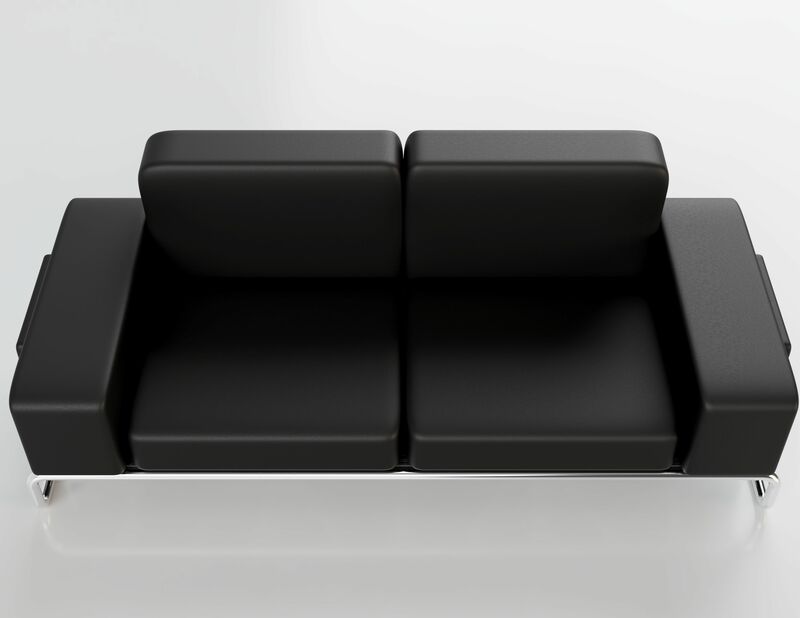 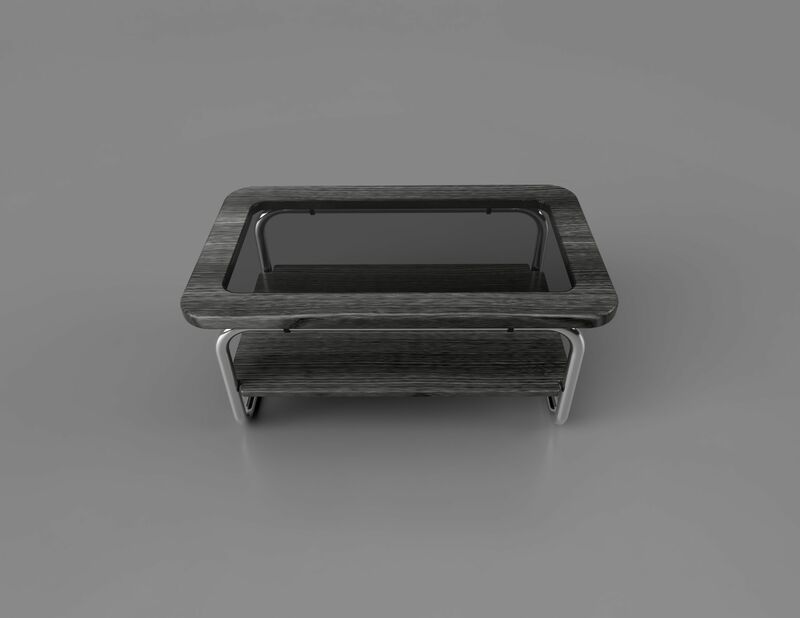 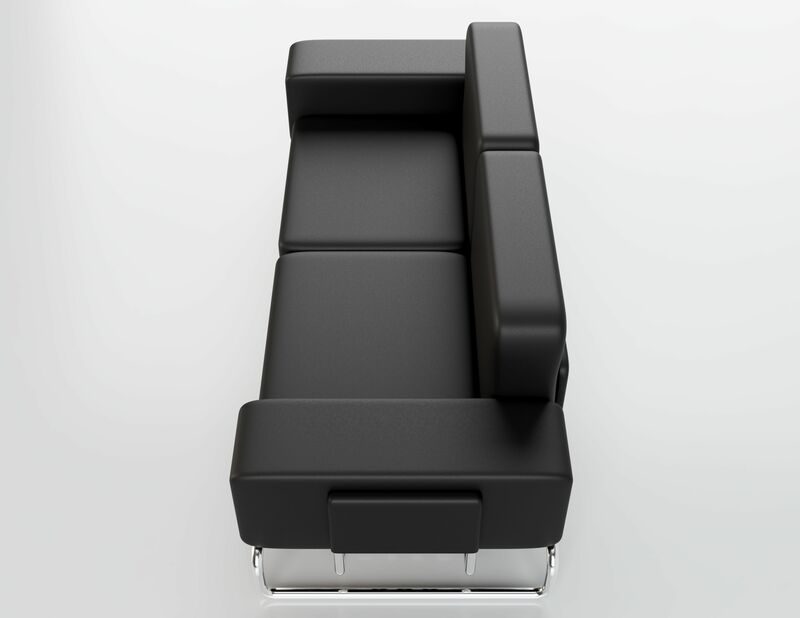 Simple and elegant design made with aluminum, leather, black pine wood and glass. 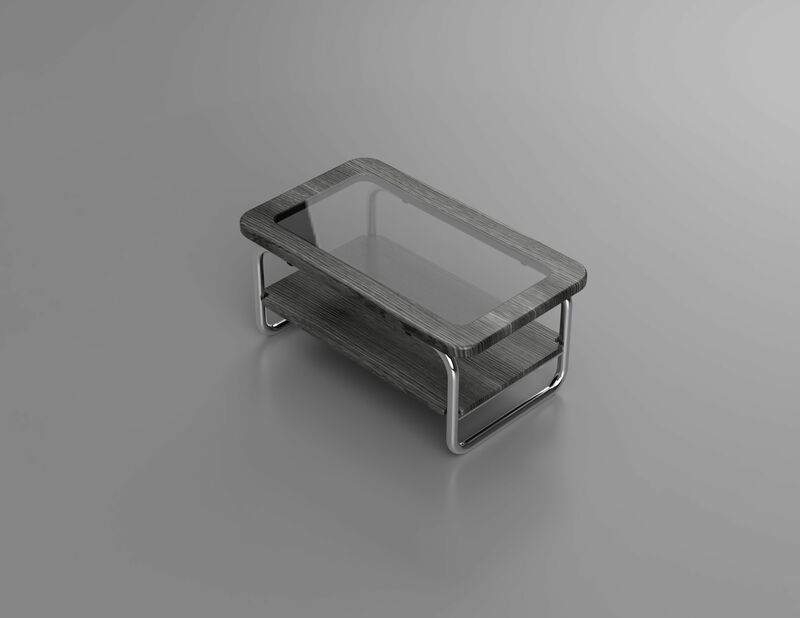 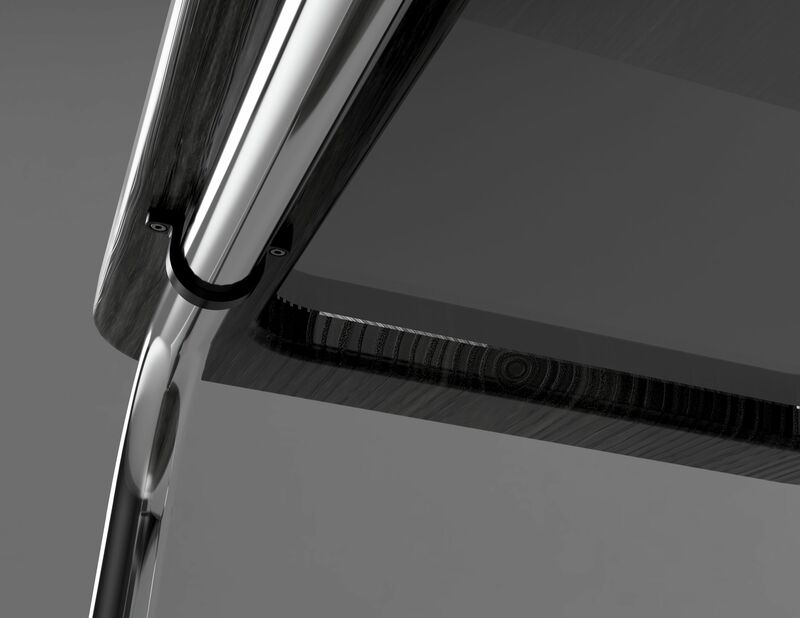 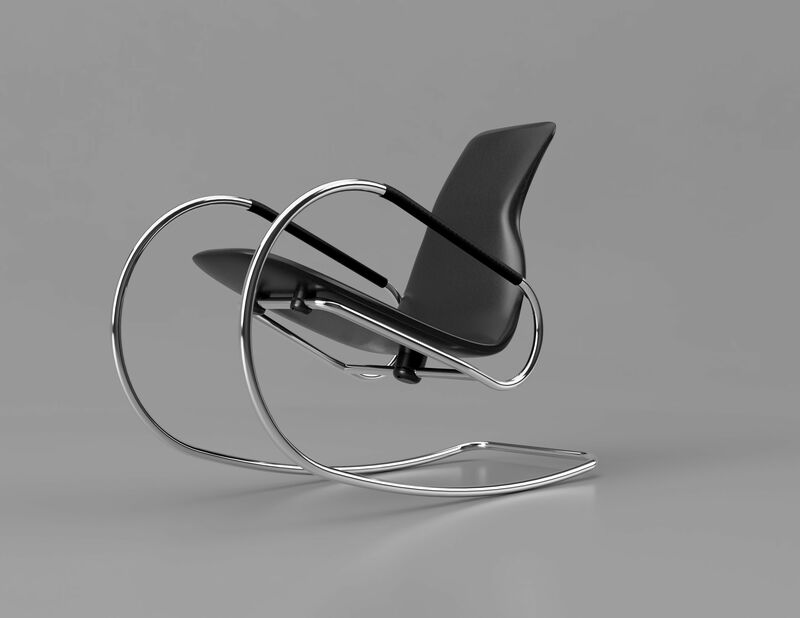 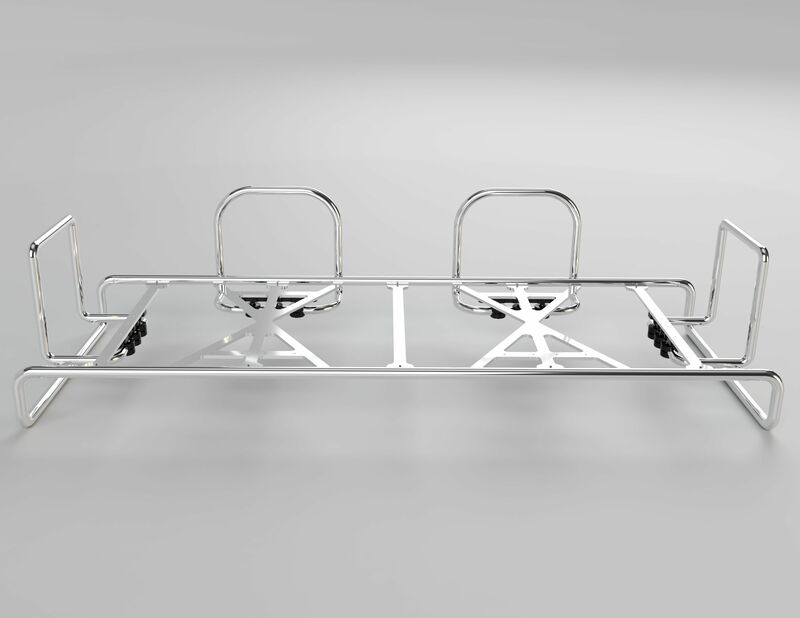 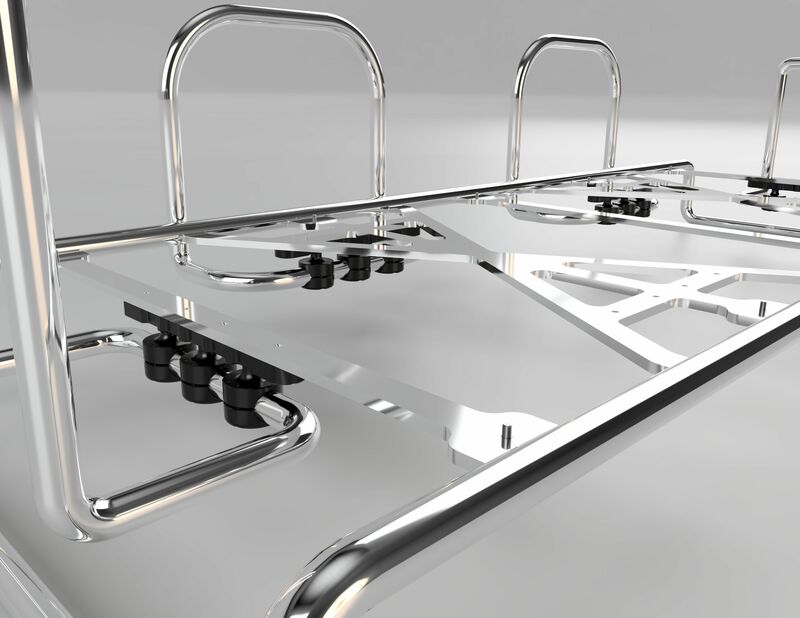 Designed and rendered with Fusion360.